Fancy working in horse racing? The Racing & Breeding Industries are a diverse and exciting world to work in. When millions of people watch a race such as the Grand National it is the culmination of a huge number of people and organisations. From the starting point of the horse as a foal and its journey through life to all those involved in looking after it, right through to the teams of people that make a raceday happen. The career paths in the industry are many, the common theme of all is a passion for horses, racing and the community around it. Follow your passion, watch this video clip to learn more. 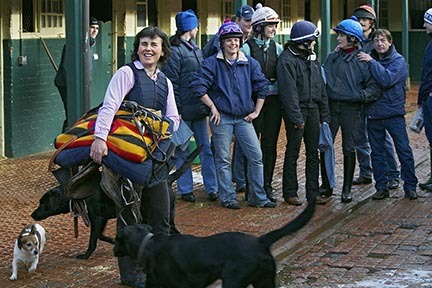 There are so many different types of jobs in the racing industry you will need to have a good think about what your skills are and where you might most enjoy working. Most people will have a feel for whether they want to work directly with horses - or if an office based job is more their style. Even the jobs that don't involve working with horses are likely to see you out and about from time to time - that is one of the benefits of working in racing! Take a look at the A-Z of Careers for quick run down of the many jobs in the industry. For a more detailed overview of some of the key jobs look at the case studies of people currently working in the industry in both office based and more outdoor/practical roles. You can also see how other people got into the racing industry by visiting our Articles & Interviews section. DOES IT MATTER IF I Haven't worked in racing before? Not at all. 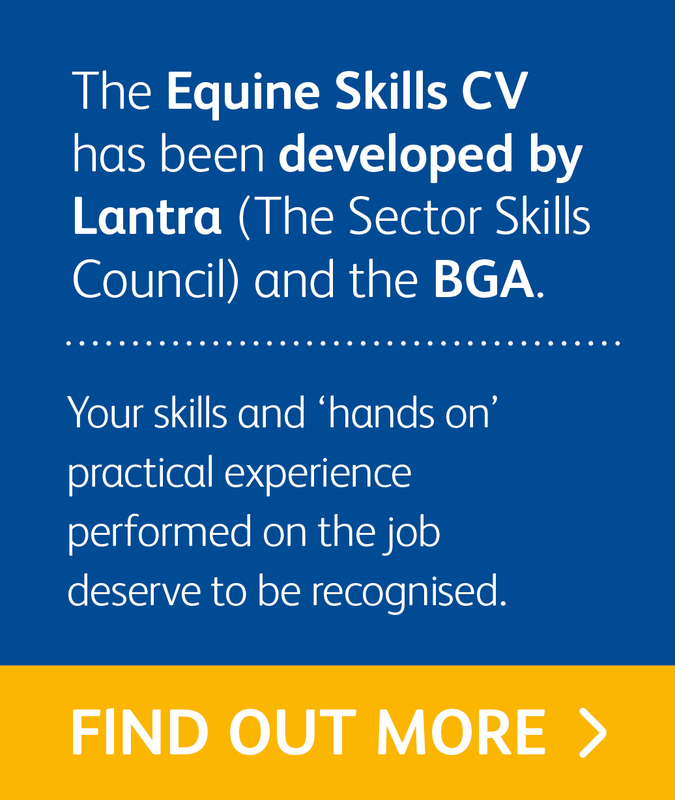 Racing yards across the country have been experiencing a shortage of stable staff recently and whilst it is down to many factors, from the economy improving, to the workforce changing, what is most important to BGA members is that there are some fantastic opportunities out there! 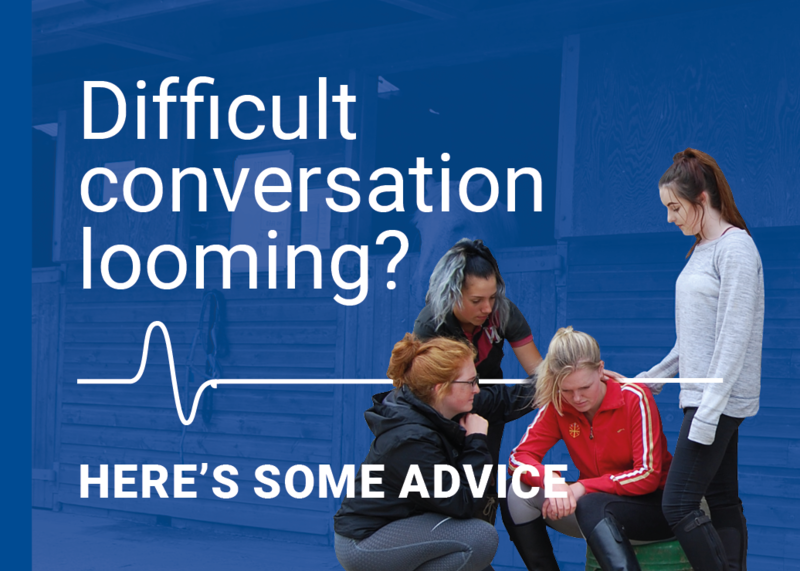 It seems that very often grooms just end up with one specialism, this might be down to a deep love of one form of equestrianism – be it hunting, show jumping or eventing, or being unsure of how to get into something new. Racing is keen to welcome grooms with a diverse background and certainly you can offer many valuable skills – and gain some too. Increasingly national hunt or ‘jumping’ yards like grooms with a background in show jumping or eventing, who can help to school their horses. Don’t be put off by thinking racing is only about short stirrups and high speeds, the ground work required to prepare horses to jump is the same as in any discipline and your riding experiences are valuable. Racing yards have some of the most fantastic facilities in the country, and equine welfare is paramount. They call it the Sport of Kings – and the horses really are the kings – with spas, solariums and massage routines all regular fixture. If you want to be part of an elite ‘grooming’ team, working with some of the most valuable horses in the world, then racing really does offer that opportunity. As all yards are licensed by the British Horseracing Authority, that means they are regularly inspected – which means the stables, gallops, horse walkers etc all have to be maintained to clear standards, and on top of that, with a unionised structure of pay, you can be guaranteed to be well looked after. The benefits package will also include workplace accident insurance and a pension scheme. And don’t forget the pool money! A bit like a bonus, paid out to staff members every time the yard has a winner - which creates a real team spirit. So what are you waiting for? 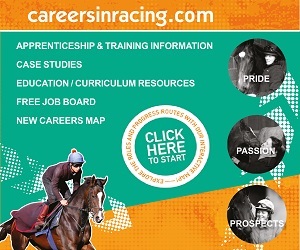 If you would like to get a horse racing job, take a look at the job board on careersinracing.com. You can also follow us on Facebook and Twitter and get in touch today for more advice or to find local trainers in your area.